As mass communication technologies evolved, criminal offences associated with them came into fruition. Today, we are each expected to act as a responsible digital citizen who considers the reputation of ourselves and others, thinking before we post and treating people respectfully online. However, many people are unaware about the consequences of committing cyber related crimes and just how often these types of lawsuits occur. For example, a student was ordered to pay $105,000 in damages for defaming a school teacher on Facebook and Twitter. It’s essential for all of us to know what kind of online conduct can be considered criminal and how to avoid it. Cyber-crime can be legally complex to deal with as perpetrators can come from anywhere in the world or act anonymously. Cyber-crime that is fraudulent in nature, like phishing scams and identity theft, also come under the scope of different laws. How is Cyber Crime Enforced? There is no specific offence of cyber-crimes like online bullying under Commonwealth legislation, but it is an offence to use a carriage service (telecommunications network) to menace, harass or cause offence under s474.17 of the Criminal Code Act 1995. The maximum penalty is three years imprisonment or fines over $30,000. This law covers a wide range of cyber related offences, from posting compromised photos to making threats over social media. State and territory police are responsible for investigating such offences and may also apply relevant state legislation. In New South Wales, s474.17 is generally used to determine whether an online offence warrants criminal charges. Other laws that may be used include the Crimes (Domestic and Personal Violence Act 2007 (NSW) which criminalises stalking and intimidating behaviour with the intent to cause physical or mental harm and the Crimes Act 1900 (NSW), under which publishing indecent articles (posting pictures) of an ex-partner on social media is an offence. If you are accused of a cyber crime without intending to hurt anyone, the best thing to do is to take down the offending posts or messages, apologise and hope the person will not take legal action against you. 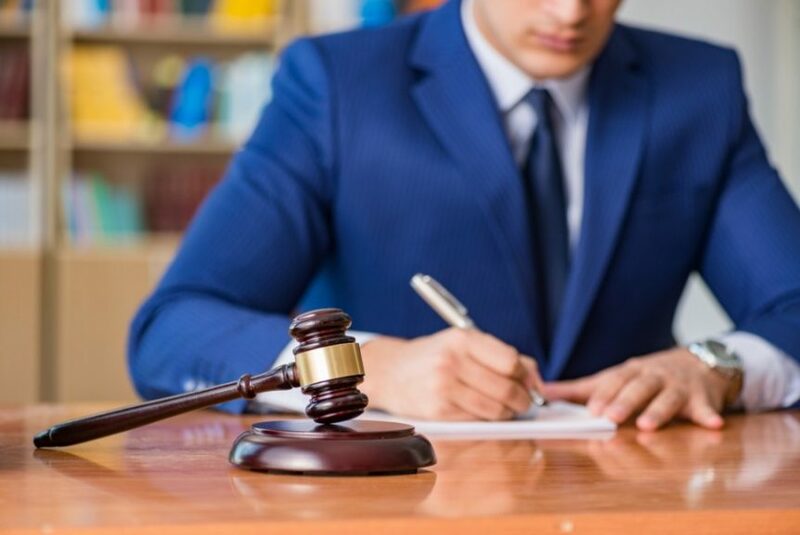 If they do want to take legal action, it’s essential to seek advice specific to your situation from expert criminal lawyers in Wollongong as soon as possible. Prosecution of cyber-crimes is still a relatively new area in the law and the results can be difficult to predict. The team at DGB Lawyers have extensive knowledge about criminal law and can offer specialised advice if you are charged with a cyber-crime. Get in touch today to see how we can help.